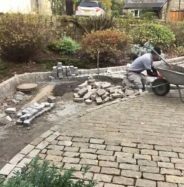 Building any new Driveway or Patio is a time-consuming task to ensure the project reaches our exceptionally high quality. 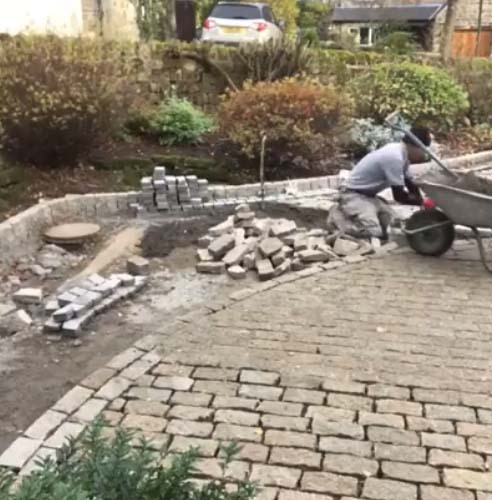 We thought we’d share this time-lapse video of a recent driveway build in Higham Derbyshire. The material chosen was a Portuguese granite which was in keeping with the style of the property. Please feel free to give us a call for a chat on 01773 605372 to discuss your driveway or patio project and we will be happy to advise.